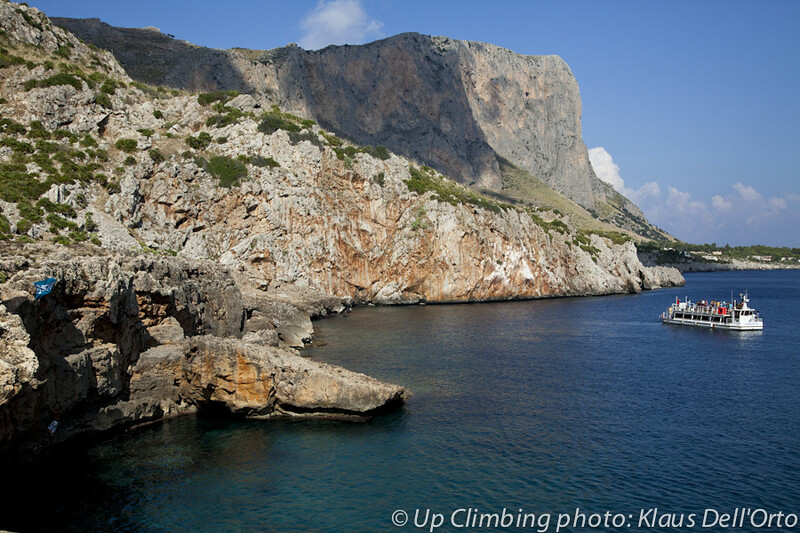 The next Kalymnos ? A climbers' heaven for sure. Fly low cost (Ryanair) to Trapani or Palermo. 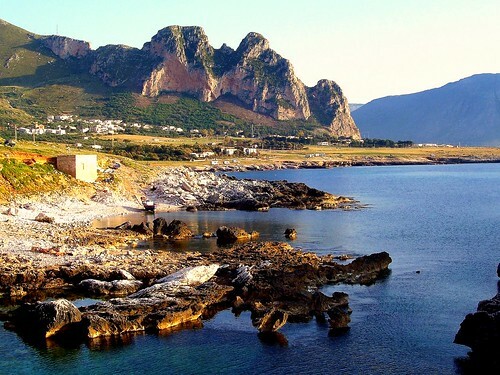 San Vito Lo Capo is about 60 km from Trapani and 100 km from Palermo. In San Vito a car is convenient although it is possible to walk to some of the more popular crags. a) take a bus to Trapani (25 minutes). b) from Trapani, take a bus to San Vito (about 1,20 hours). 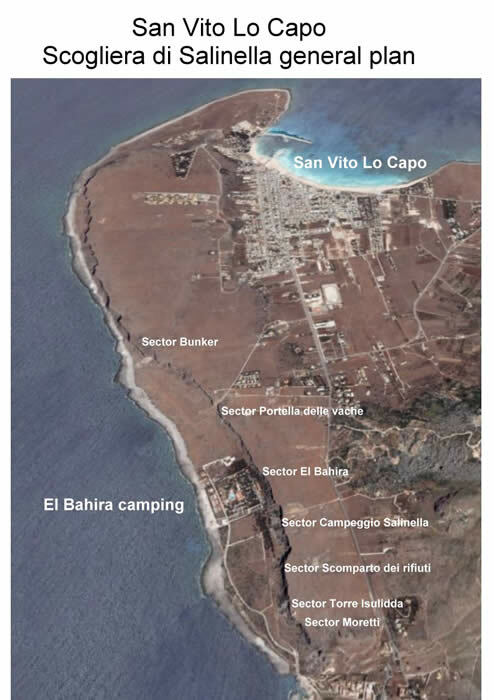 here in San Vito village or in El Bahira camping, 5 min driving from the village, 100 mt from the sea, close to "scogliera della Salinella", a wall 40 mt high and 5 km long. From San Vito and the camping you can walk to some sectors, not all. You can rent a bike in the village and in the camping. In San Vito you can rent a car too. In Cala Firriato there is a 10 mt high rock on the sea for DWS. march, april, may, june, september, october, november, december, january. even if with possible rain, the next perfect winter destination ? san vito lo capo Is beautiful. Beautiful places: the beach is white sand and blue sea. The sicily is a beautiful land. 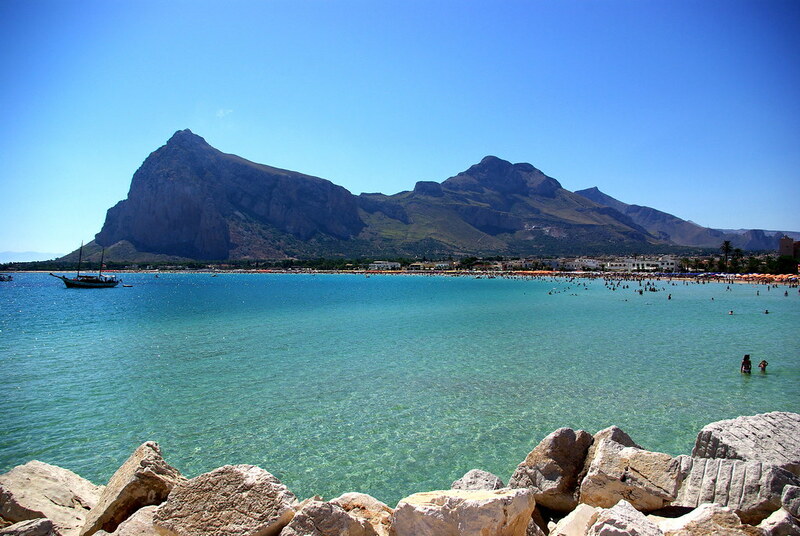 San Vito Lo Capo is suited to young families with small children. And 'possible to spend a holiday of absolute relaxation and tranquility. Even the food in Sicily is really good. El Bahira is a beautiful camping. Alternative camping are camping La Pineta e camping Soleado.